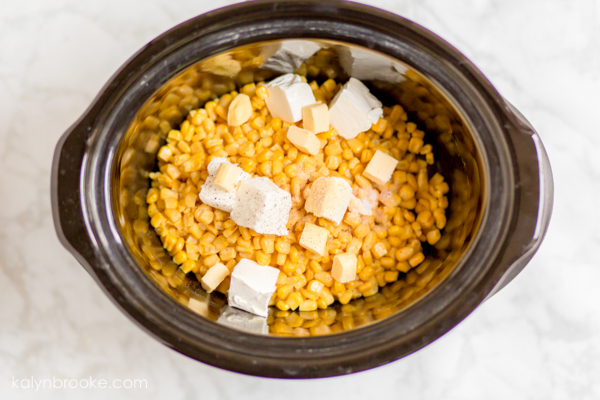 Crock Pot Cream Cheese Corn | Only 5 Ingredients! Need an easy, time-saving side dish that's ready to serve when company arrives? 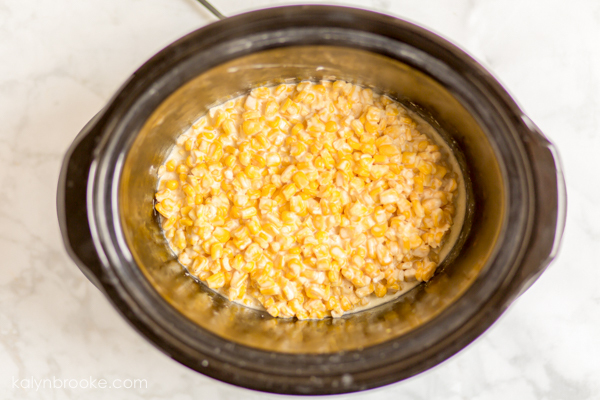 This crock pot cream cheese corn takes less than 5 minutes to put together, uses only 5 ingredients, and is slow cooked to delicious creamy perfection! Company arrives, and you barely have time to offer a hello before you're back in the kitchen hovering over steaming veggies on the stove, cracking open the oven door to make sure your casserole is done—ugh, it's still jiggly inside! Meanwhile, the rolls you spent your whole afternoon putting together can't go in yet because they inconveniently demand a slightly different temperature. Oh, and the fruit salad? You still have to slice a banana which you didn't do earlier because it would brown and go mushy too fast and you want everything to be as fresh as possible! This used to be my experience every time we invited friends over. 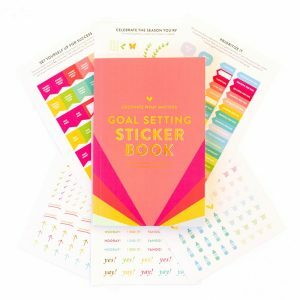 But over time, I've learned to suppress my overachiever-ness and come up with systems to help this introvert relax in the company of friends and family while still making a good impression–and everyone feel welcome. 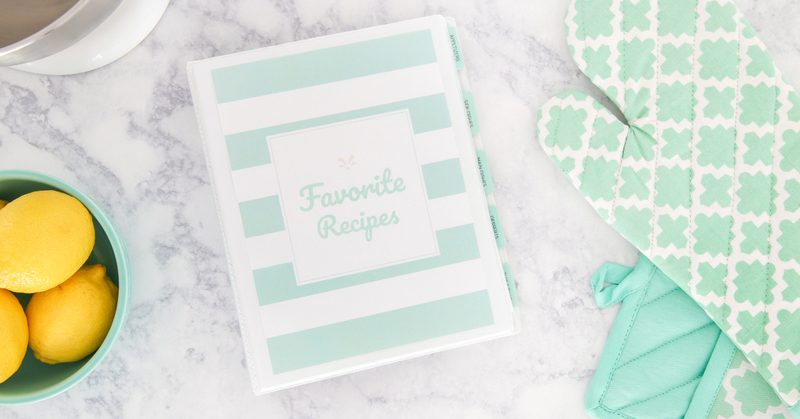 One of those systems includes easy meals and side dishes. Especially ones you don't have to babysit! 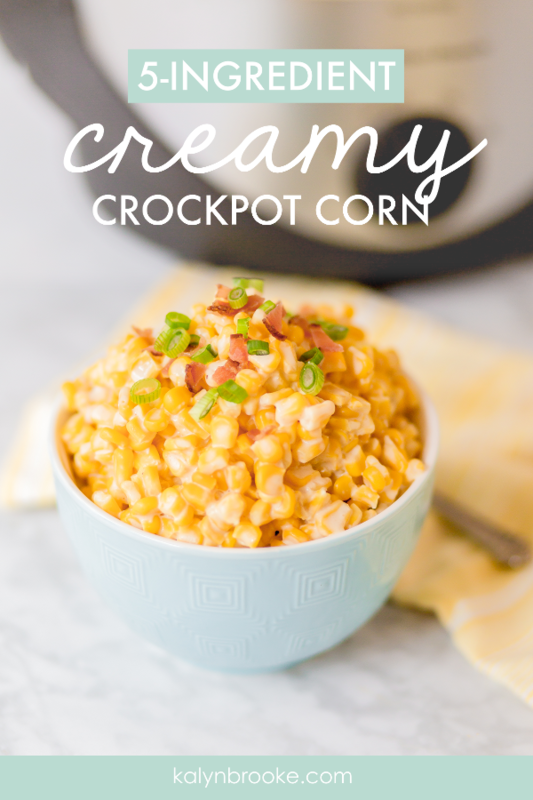 This crock pot cream cheese corn recipe lands on almost all of my company meal plans. All you have to do is throw everything into a crockpot, turn the knob to low for four hours, stir occasionally, and scoop into a pretty bowl without having to hover over the dish every few minutes. Step 1: Compile all ingredients in your crockpot. Step 2: Cook on low for 4 hours, stirring occasionally. Step 3: Voila! Ready to serve. Enjoy! 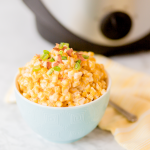 If you'd like to make it just a little more fancy, you can top it with bacon and green onions. 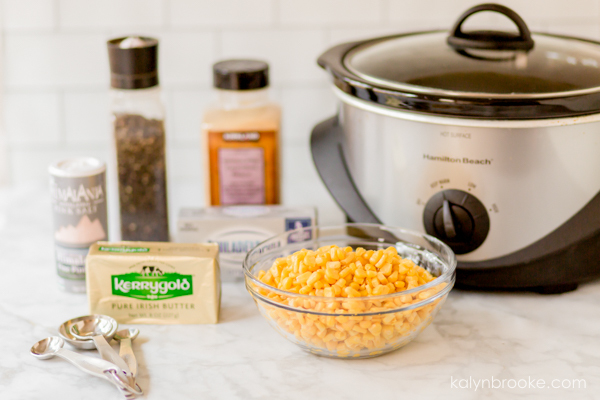 Compile all ingredients in crockpot. Voila! Ready to serve. Enjoy! 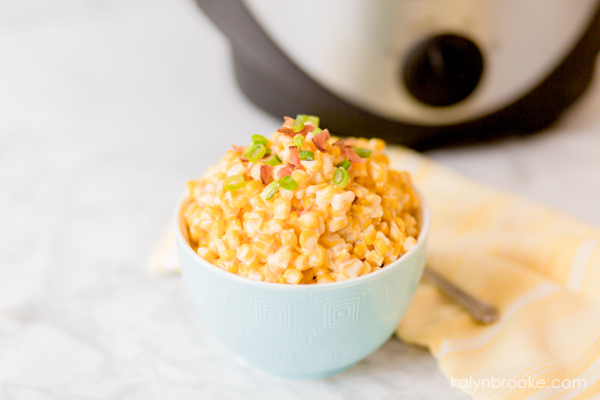 If you'd like to make it just a little more fancy, you can top it with bacon and green onions.